How has Germany shaped Europe? Much of Germany's international historical identity is based on relatively the short period of the Third Reich. 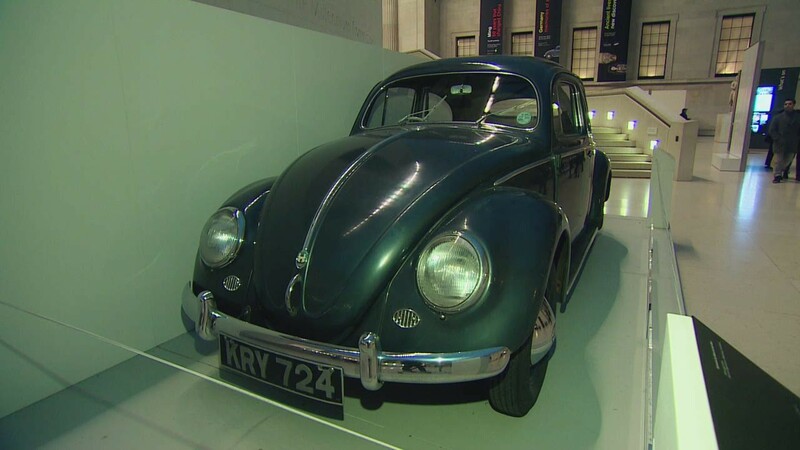 But a new exhibition at the British Museum looks back at 600 years of German history and how it has shaped Germany, Europe and the world we know today.